Before you purchase any property, there are some definite things you need to look for. 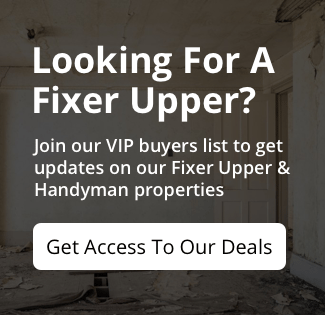 Our latest blog will tell you how to know you are getting a deal when buying a fixer upper in Philadelphia! Take caution when buying a fixer-upper, or any home in Philadelphia. Make sure you do your homework and are fully aware what it will take to turn your fixer-upper into a dream home!